Excessive tension is the enemy of the actor. Alexander Technique helps you to become more aware of your tension patterns so that you can release them. In this course, we will tackle a range of practical procedures to explore this technique. You will become aware of, and unlearn habits of misuse that appear as tension. The result is freer and more natural breathing and voice, ease of movement, and the increased ability to focus. By practising over a 6 week period you will have the chance to develop between sessions and to revisit procedures so that they become part of your actor’s toolkit. - Private lessons are also available. NOTE: PLEASE REMEMBER THAT THIS COURSE IS TAUGHT ENTIRELY IN ENGLISH. Morgan is an actor and Alexander Technique teacher. 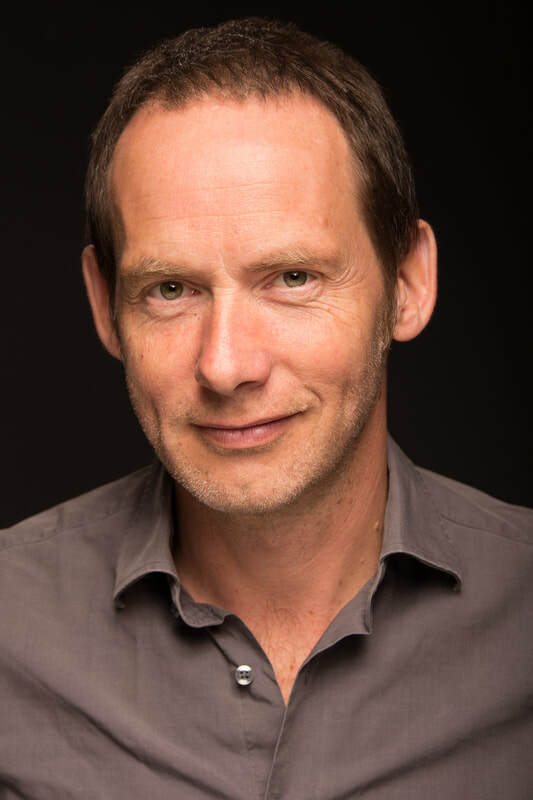 As an actor has worked extensively in UK theatre, including at the Royal Shakespeare Company and The National Theatre and appeared in a number of TV and film projects both in the UK and Spain, including the award-winning films, A Monster Calls and Ebre, Del Bressol a la Batalla. After training for three years at the Brighton School for Alexander Technique, he gained the world-renowned STAT qualification. He has helped a wide range of people, including management consultants tackling stress, back-pain sufferers, and performers wishing to reach their full potential. Many actors and student actors have joined his private lessons and workshops. Morgan has taught at City and Islington College, London, The Academy of Creative Training, Brighton, The City Lit, London, and on the Acting degree programme at the Institute of Arts, Barcelona. He is a guest speaker at the London Business School on The Expanding Horizons programme.